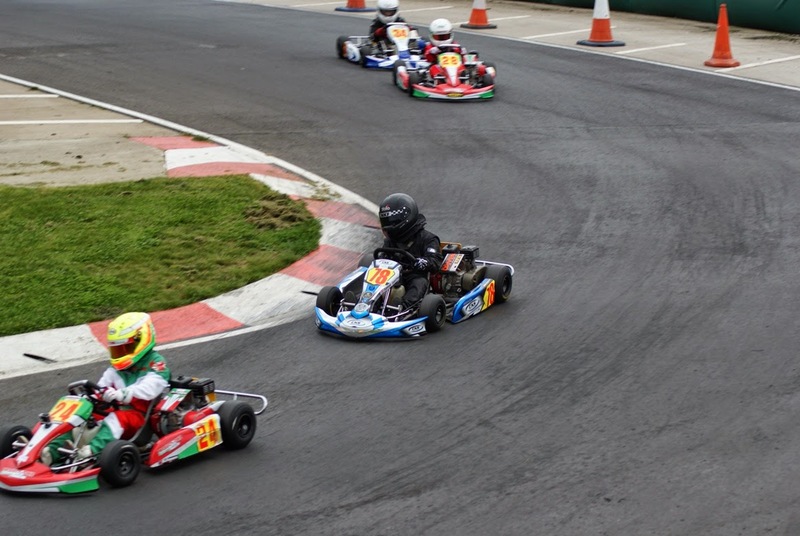 The first rounds of the Trent Valley Kart Club Championship and also NKF took place on 6 April. 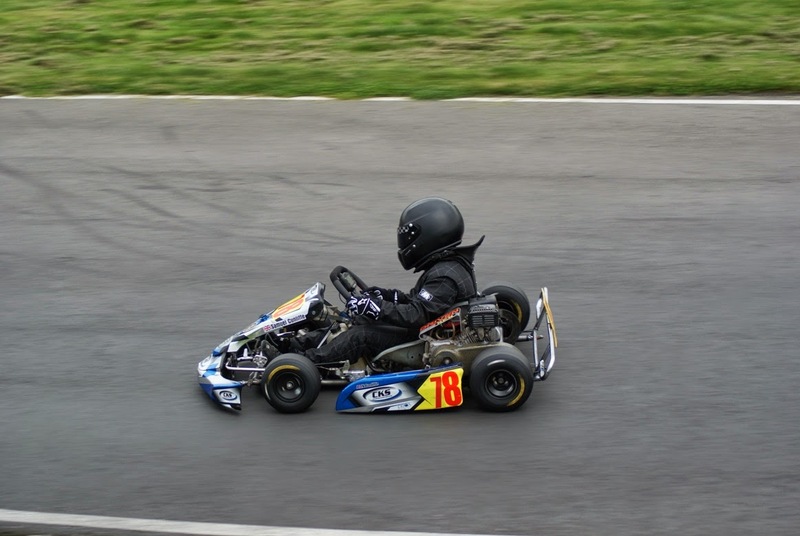 Samuel had only raced here once before, late 2013 and had only managed a few practice days so he still had a lot of learning to do on the track. Plus the Honda grids are huge (35 for this race) which was a little daunting although by the end of the weekend he had risen to the challenge. The first heat was wet and he started 22nd, finishing 29th. The track had largely dried out by heat two and he set a one minute 10.06 second lap, just dropping one place to 25th. Heat three he started 5th and finished 24th but went marginally quicker with a 1:10:03 lap. Samuel started 29th in the final and had his best finish with a 23rd and also set his fastest time of the weekend with 1:09:65. 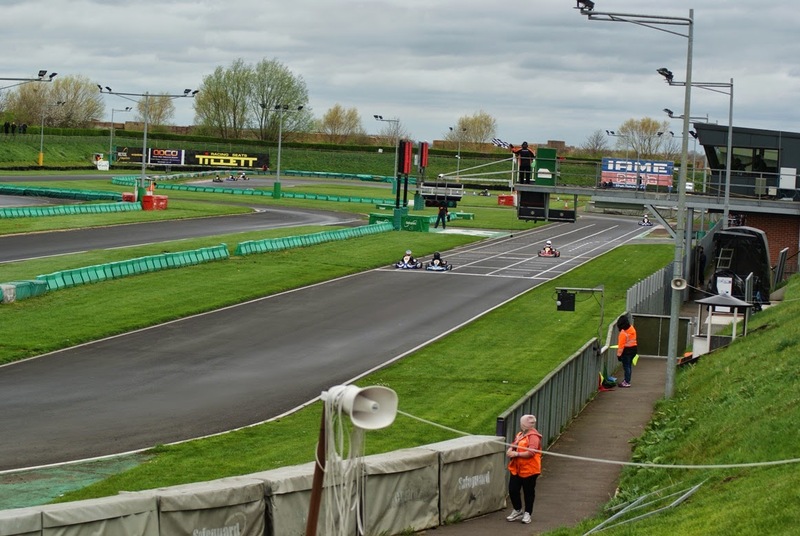 The NKF Championship was held at the same time as the TVKC club race but as we don't yet know how many Honda Cadets are entered, we don't yet know where Samuel finished or how many points he collected. 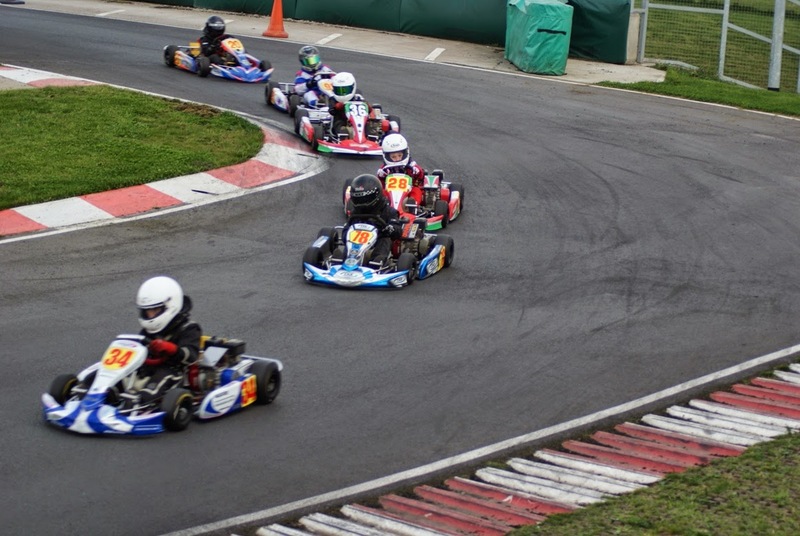 Round 2 will be at Rowrah.